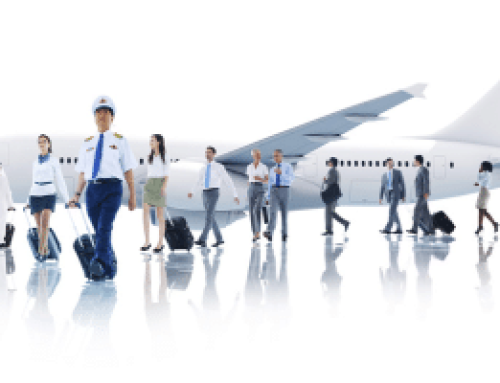 Flight attendant interview : The Objective of an Airline Interview While it is recognised that every airline will structure their interviews differently, and they will certainly have their own particular questions to ask, what is consistent about interviews throughout the industry is their objectives. 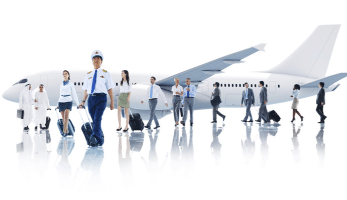 The Airlines objective is to select the most ideal person to fulfill the position of flight attendant. To maintain its uniformity of selection that meets with a given quality of criteria, it adheres to a matrix that provides for consistent professionalism and adaptive flexibility in a caring and definite way. Because every airline will have their own needs, rote learning of particular questions is not as beneficial as understanding the outcome an interviewer seeks with the questions that they ask. When you know the reason for a question being asked, and the subject area that a question is likely to come from, you will have no difficulty in answering any interview question thrown at you. Learning how to then answer a question of particular interest will be of far greater benefit to you. Meaningful interview preparation can and should then be done before any interview. This way, you can identify qualities you naturally possess in the target areas and you can draw on your own experiences to provide consistency and accuracy in your answers without fabrication. An excellent interviewer will very probably fairly quickly identify fabricated answers, especially when interviews are spread over a lengthy time period. (Trying to remember a fabricated answer can be difficult, so you are encouraged to call on your own real-life experience to answer any questions). Another very important aspect of any job application is job knowledge. Simply, the more you know about the job, the better prepared you will be for any question or circumstance that may present itself during the interview process. Therefore, you will also discover in this manual some of what the job entails and the expectations that will be placed on you. 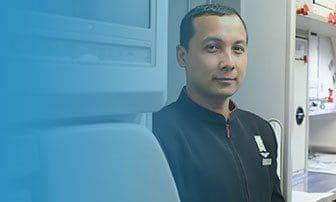 We will look at the requirements and qualifications that are highly favoured by the airlines, and you will learn some of the responsibilities and duties of a flight attendant.